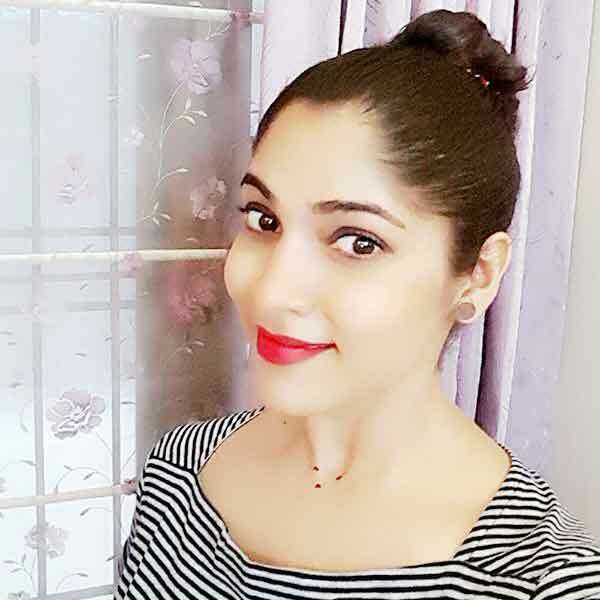 Muktha was born on November 19, 1991 as Elsa George, the youngest of two children of George and Saly in Kolenchery. She has an older sister, Doshy Marya George. 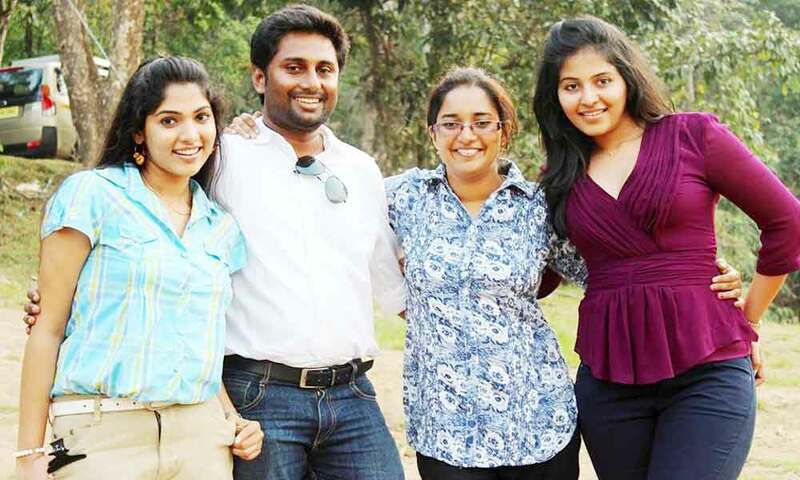 She went to the high school for girls in St. Augustine, Kothamangalam. 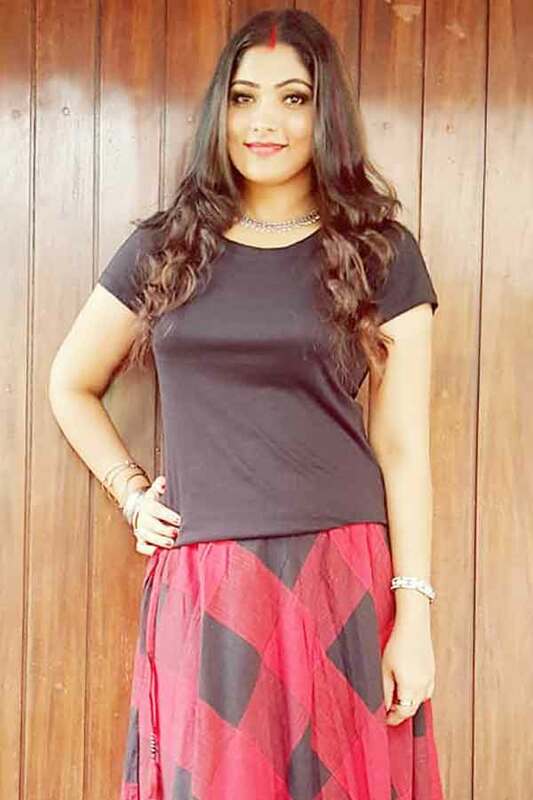 She has a bachelor’s degree from CSI College of Engineering, Ootacamund. 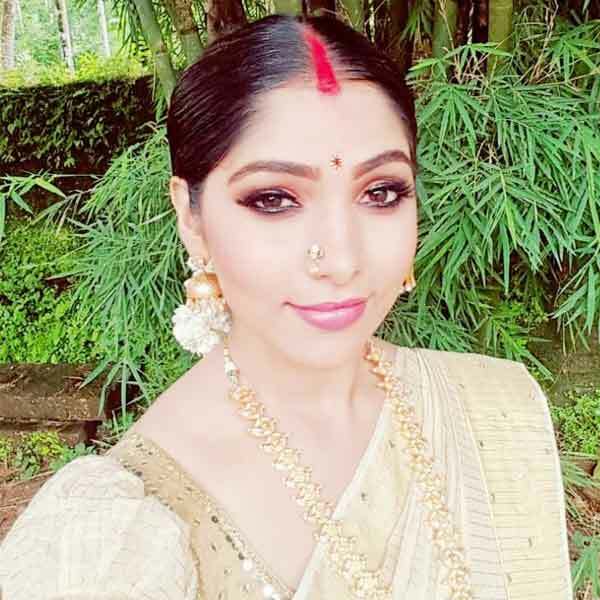 Muktha is a trained classical dancer and has done many theatrical shows. She is also managing a beauty salon. 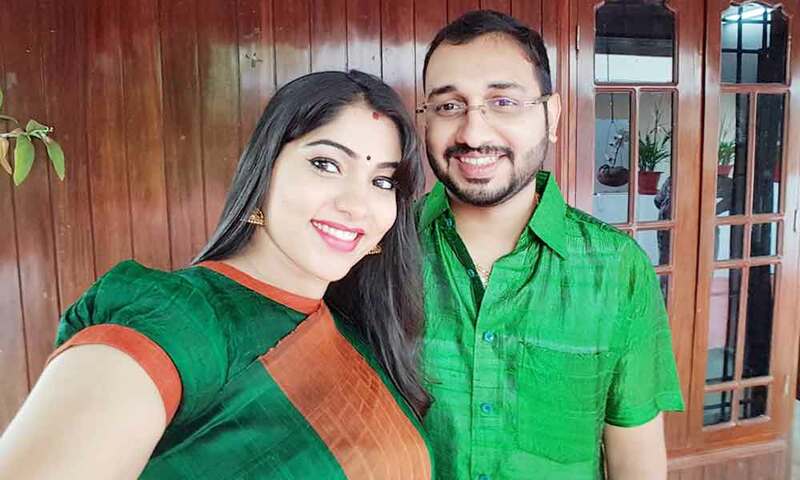 On August 23, 2015, he became engaged to Rinku Tomy, brother of Rimi Tomy. On August 30, 2015, he was married to him at the Catholic Church of St.George in Edappally, Kochi. The couple gave birth to a girl Kiara. 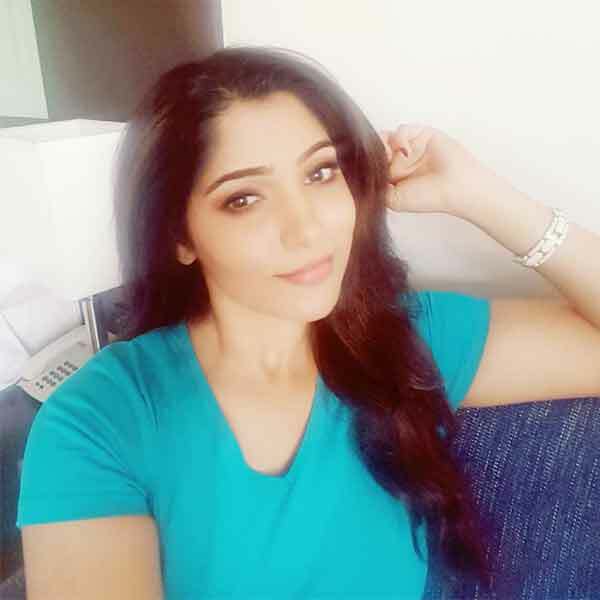 Beautiful and talented, Muktha (Bhanu) started her career at the age 11. Who is working in Malayalam, Tamil, Telugu and Kannada Film industry. Muktha made her acting debut in the Malayalam television serial “Swaram” in Amrita TV. She also acted with popular actors like Bobby Simha, Vishal, Mammootty, Vinu Mohan and Dileep. She has appeared in some well known films such as Immanuel, Nasrani, Ee Thirakkinidayil and Manthrikan. Her performances in many films were lauded especially in “Thaamirabharani” which was one of the Best films of the year 2007. 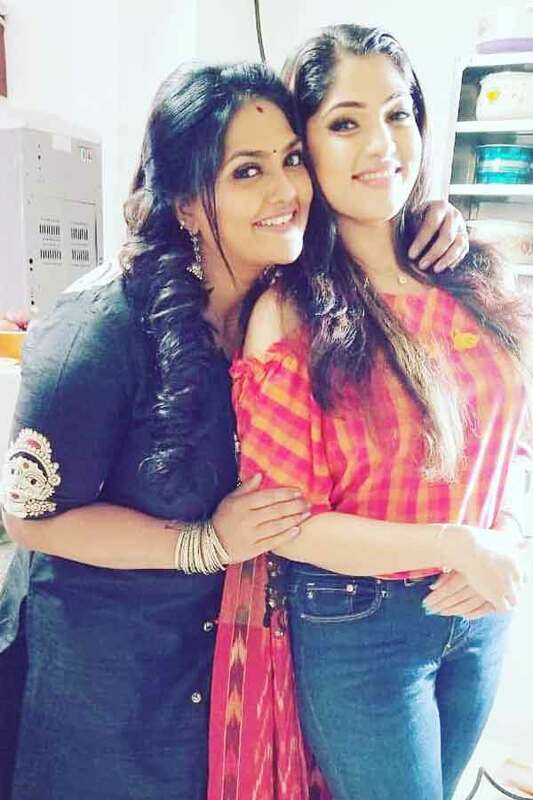 She worked with some of the top names of that time like Muktha in “Sattapadi Kutram” along with Harish Kalyan, Iyshwarya Rajesh and Sathyaraj. 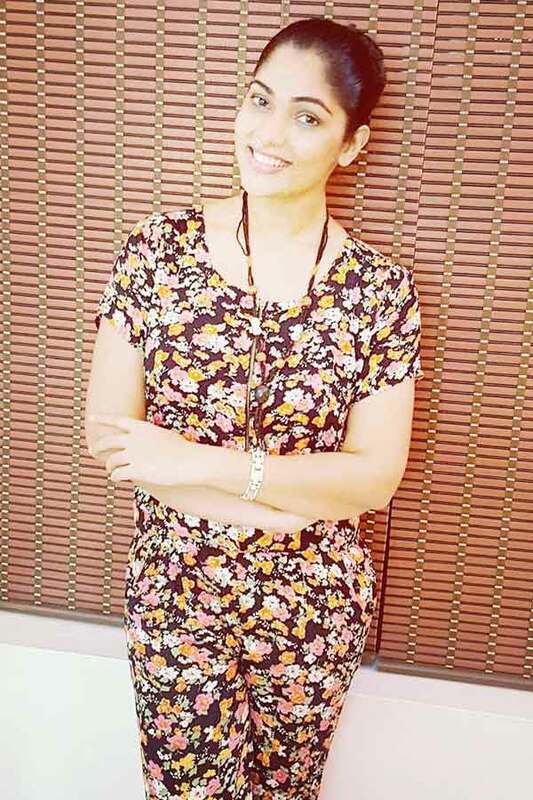 Muktha currently doing the leading role in Chandrakumari serial along with Raadhika Sarathkumar in Sun TV. 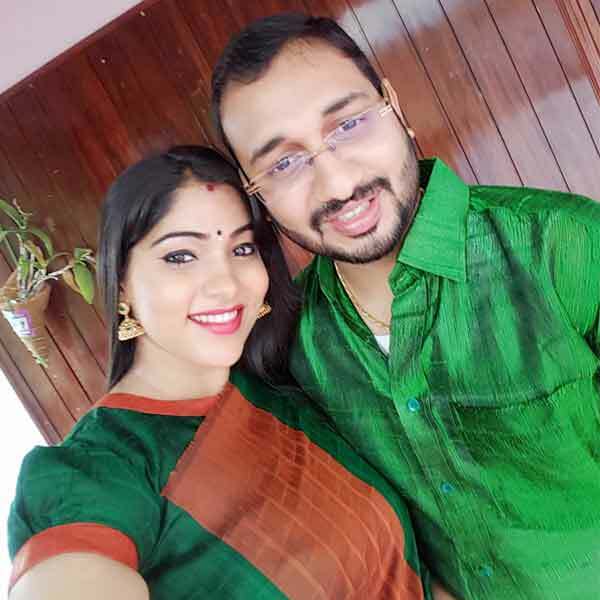 Otta Nanayam, Achanurangatha Veedu, Photo, Thaamirabharani, Goal, Rasigar Mandram, Nasrani, Hailesa, Kancheepurathe Kalyanam, Azhagar Malai, Avan, Holidays, Chaverpada, Sattapadi Kutram, Ponnar Shankar, Shivapuram, The Filmstaar, Themmadi Pravu, Ee Thirakkinidayil, Manthrikan, Pudhumughangal Thevai, Emmanuel, Moondru Per Moondru Kaadhal, Desingu Raja, Ginger, Lisammayude Veedu, Darling, Angry Babies in Love, Ormayundo Ee Mukham, You Too Brutus, Chirakodinja Kinavukal, Vasuvum Saravananum Onna Padichavanga, Sukhamayirikkatte, Vaaimai, Paambhu Sattai, Sagunthalavin Kadhalan. 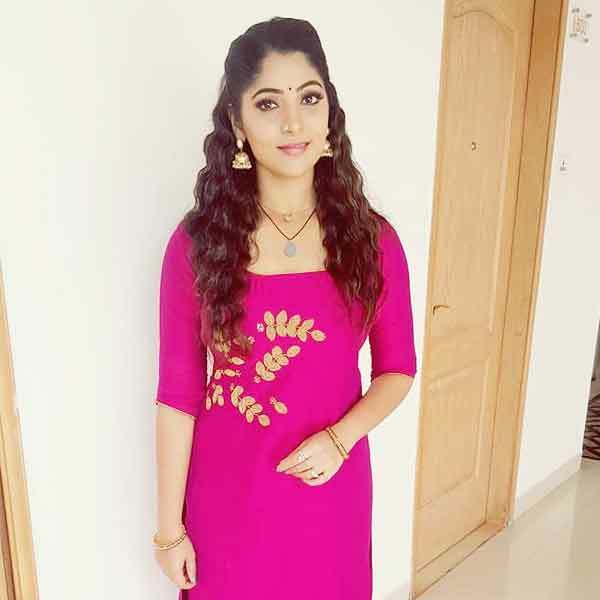 Muktha (Bhanu) as Anjali role in Chandrakumari serial. 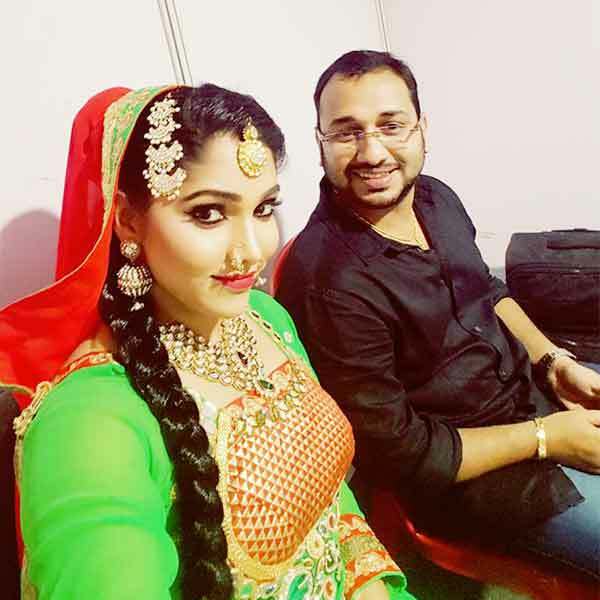 Elsa George, better known by her stage name Muktha in the film industry of Malayalam and by Bhanu in the Tamil film industry.